100% PERSONAL ATTENTION AT A PACE THAT SUITS YOU. 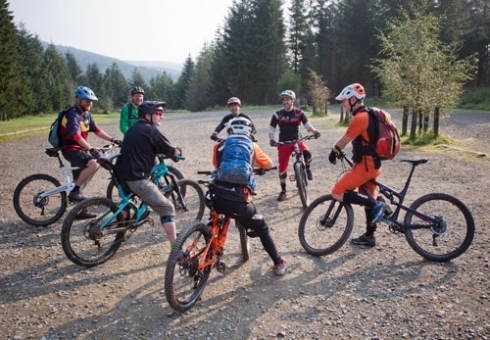 You’ll get the essential techniques and expert help to meet your own riding challenges and get you thinking, working and developing your riding. All our private tuition is arranged on date that suit you so get in CONTACT US to arrange you bespoke session. Get insight into your own riding, break down personal barriers and use our tools and techniques to meet your own riding goals. Our 1:1 tuition and coaching sessions deliver more than just show and tell instruction – It’s targeted and unique to you. 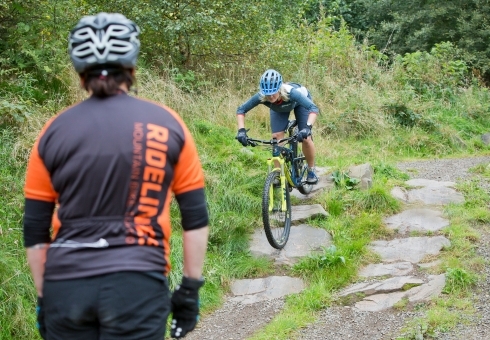 We work with hundreds of riders every year and it shows in our experience. 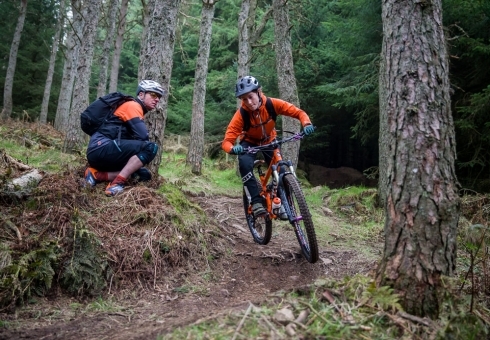 Join us on a tailored mountain bike tuition session for immediate in the saddle improvements.